Jupiter’s moon Europa is a promising place to look for life beyond Earth. A new mission to Europa is now moving forward from concept review to development. … successfully completed its first major review by the agency and now is entering the development phase known as formulation. Today we’re taking an exciting step from concept to mission, in our quest to find signs of life beyond Earth. Observations of Europa have provided us with tantalizing clues over the last two decades, and the time has come to seek answers to one of humanity’s most profound questions. … produced strong evidence that Europa, about the size of Earth’s moon, has an ocean beneath its frozen crust. 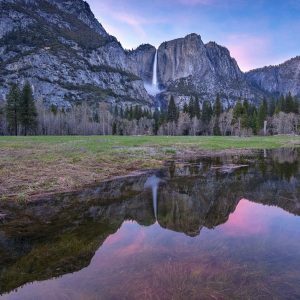 If proven to exist, this global ocean could hold more than twice as much water as Earth. With abundant salt water, a rocky sea floor, and the energy and chemistry provided by tidal heating, Europa may have the ingredients needed to support simple organisms. If it continues to pass through the various stages of review – and scientists connected with the mission, as well as space fans throughout the world, hope it will – a new spacecraft will be launched to Jupiter in the 2020s. It’ll take several years to travel to Jupiter. Since Europa is bathed in radiation from Jupiter, which would be harmful to a spacecraft orbiting the moon itself – the craft will go into orbit around Jupiter. It’ll orbit the giant planet about every two weeks, and sweep in many times for close flybys of Europa. The mission plan includes 45 flybys, during which the spacecraft would image the moon’s icy surface at high resolution and investigate its composition and the structure of its interior and icy shell. One exciting feature of the mission might be based on the fact that scientists suspect icy plumes emanating from Europa, much as we see on comets. It might be possible to send a spacecraft close enough to Europa to fly through one of these plumes and sample its content. Wow! Bottom line: NASA scientists are turning more and more to the search for life on other worlds. 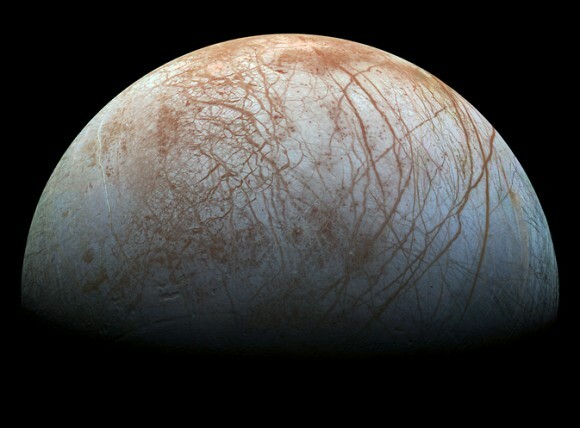 In our solar system, a promising place to look for life is Jupiter’s moon Europa, which might have a liquid water ocean beneath its icy crust. 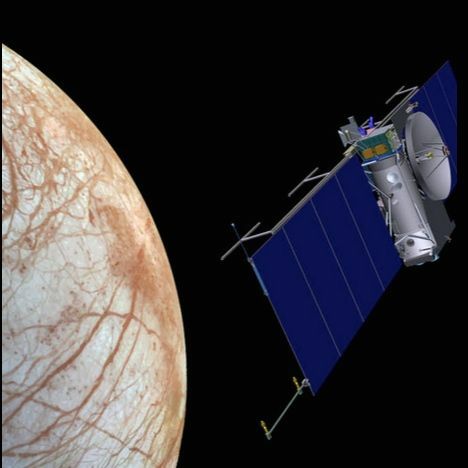 This week, scientists announced that a new mission to Europa – proposed to launch in the 2020s – is moving forward from concept review to development.